Dr Glaser is an Invisalign Platinum Provider, which means he has attained an exceptional level of experience treating patients with Invisalign and Invisalign Teen. In addition to maintaining his private orthodontic practice, Dr Glaser travels throughout the United States, Latin America, Asia, and Canada as a highly sought after speaker, consultant and recognized expert in Invisalign. Dr. Barry Glaser is proud to announce that he has been appointed to the Aligntech faculty for Invisalign. This select group of individuals represent the most experienced doctors, who have an exceptional level of expertise with Invisalign. 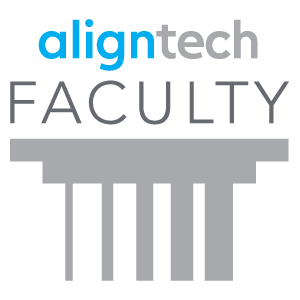 The Aligntech faculty members are practicing orthodontists who are responsible for worldwide education of dentists and orthodontists on the latest techniques using Invisalign and Invisalign Teen. Dr. Barry Glaser has also been asked to join with executives as well as the board of directors from Align Technology, a publicly traded company, to advise them on new products and strategies to make this amazing product even better! 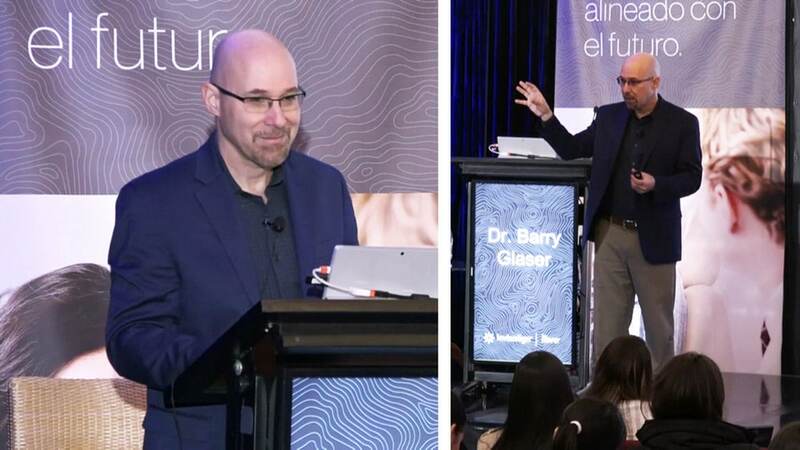 For more information about Dr. Glaser’s presentations on the advance uses of the Invisalign ClinCheck, please check out his speaking schedule to see if he will be presenting in your area in the near future.